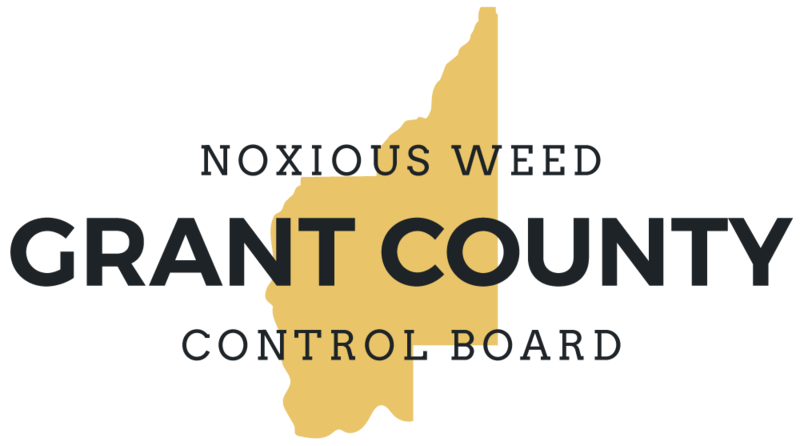 Class B Weeds are non-native species that are presently limited to portions of Grant County.  Preventing infestations of Class B Weeds is a high priority. In regions where a Class B species is already abundant, control is decided at the local level, with containment as the primary goal.